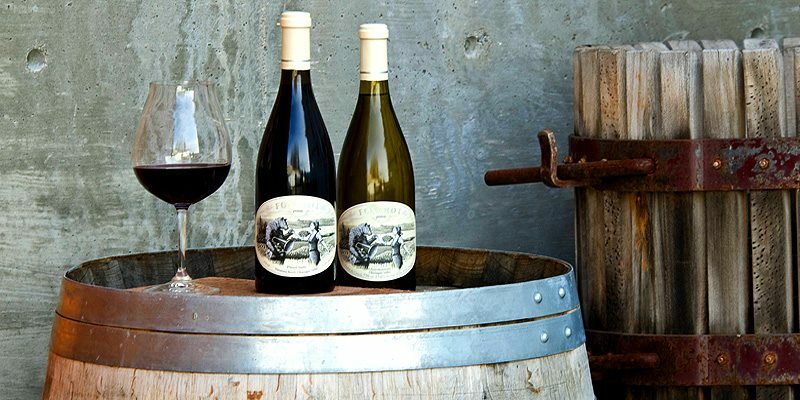 Foxtrot Vineyards was established as a winery operation in 2003 by the Allander Family with the primary goal of producing premium Pinot Noir. 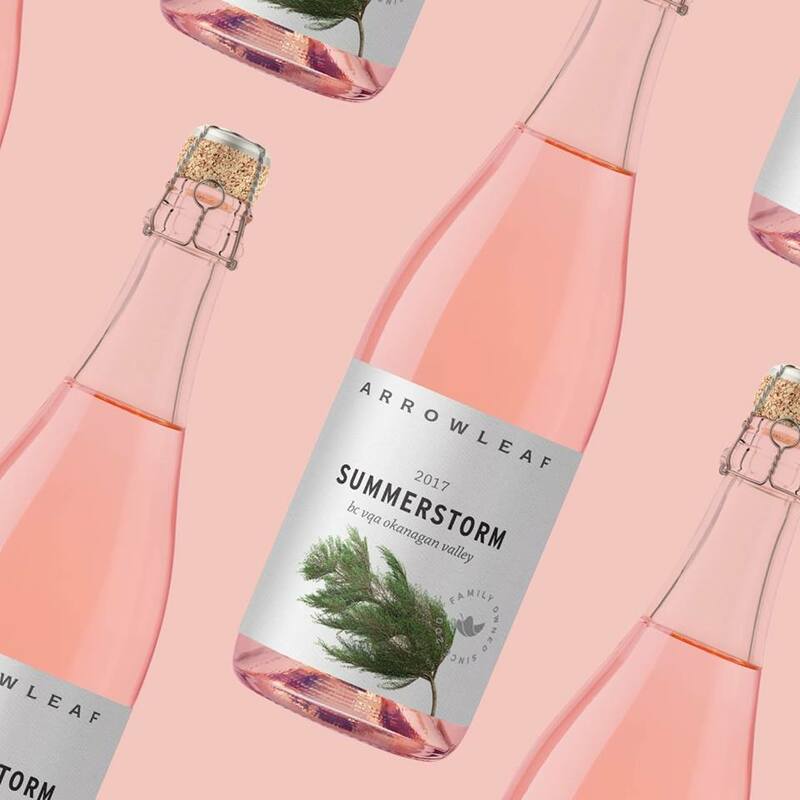 With a practical philosophy based around quality control and assurance dating back to Torsten's days spent in the pulp and paper industry, the family set out to produce world class wines. The inaugural 2004 vintage was released in 2007 and soon thereafter Foxtrot Pinot Noir became highly regarded among the finer restaurants in Western Canada and in 2008 at the urging of the clientele, the Allander Family decided to add Chardonnay to their repertoire. 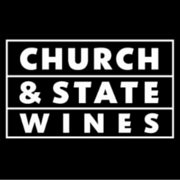 There are no reviews for Church & State Wines yet! Want to be the first one to review it ? Click here!